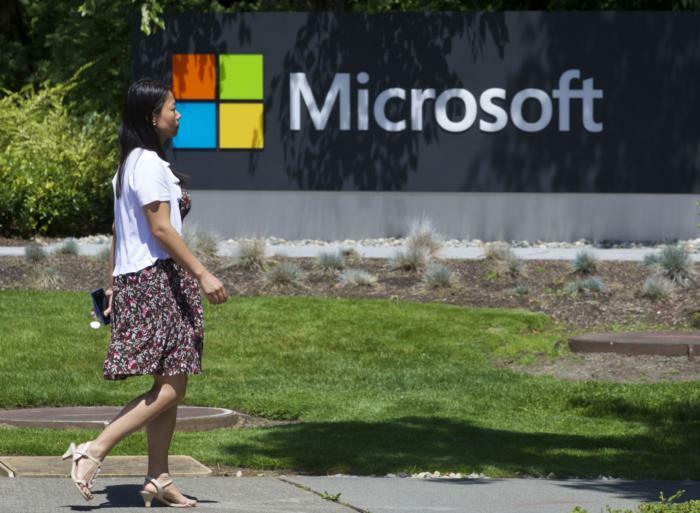 Microsoft's continued investment in artificial intelligence and machine learning technology is paying dividends. The company has partnered with OpenAI, a non-profit company founded earlier this year to advance the field of machine intelligence for the benefit of humanity. As part of the deal, announced Tuesday, OpenAI will use Microsoft Azure as its primary cloud provider, an important win for Microsoft as it competes with the likes of Amazon, Google, and IBM to power the next generation of intelligent applications. OpenAI is backed by the likes of Tesla CEO Elon Musk, controversial investor Peter Thiel, LinkedIn co-founder Reid Hoffman, and Y Combinator Partner Jessica Livingston. On top of that, Microsoft also launched a set of cloud services all aimed at furthering intelligent applications. The new Azure Bot Service makes it easier for people to spin up intelligent chat bots in Microsoft's cloud, while Azure Functions lets customers run compute functions without provisioning servers. The company also announced the general availability of its N-series virtual machines, which give customers the ability to use GPUs for high-performance computing tasks. Microsoft has been working to position its cloud as the home for intelligent applications, and these announcements demonstrate further momentum toward that goal. The N-series virtual machines made generally available Tuesday are an important part of that. They provide users with the ability to run high-performance workloads in the cloud that require the power of GPUs to handle massive parallel computing tasks. It's a service that OpenAI has already been taking advantage of, along with other customers like Esri and Jellyfish Pictures. For companies that want a pre-built service, the Azure Bot Service provides users with a number of templates that they can use to get started building intelligent, conversational assistants. It's built to easily plug into other Azure services, like Microsoft's Language Understanding Intelligent Service (LUIS), which helps computer programs parse human language. One of the other key services included in Microsoft's news dump Tuesday is Azure Functions, which lets customers set up a snippet of code that runs whenever a set of conditions is met. Microsoft handles all the provisioning of compute resources necessary to run the Functions, so users don't have to worry about running a virtual machine all the time to handle irregular events. Making Azure Functions generally available is important to Microsoft's ongoing competition with Amazon Web Services. The other Seattle-area cloud provider launched its AWS Lambda service two years ago, and it has proven a popular tool for leveraging the power of what people have begun calling "serverless" computing. The last paragraph of this story has been changed to say Amazon launched its AWS Lambda service two years ago.